Please type your desired tags, e.g. Theoretical, Physical or Analytical, Security, Geoscience, Psychological Sciences, Biochemistry and Biophysics, Design & Technology, Bio-Organic, Mechanical Engineering, Computer Engineering, Ethics, Communication Theory, Publishing, water power, design, Communication, and etc. Retired Prof Shares Enthusiasm for University's First 40 Years and Future We sat down for a conversation with Geosciences Professor Emeritus James Carter. Dr. Carter earned his bachelor's degree in mining and geological engineering from Texas Western University, now The University of Texas at El Paso, and his PhD in geochemistry from Rice University. 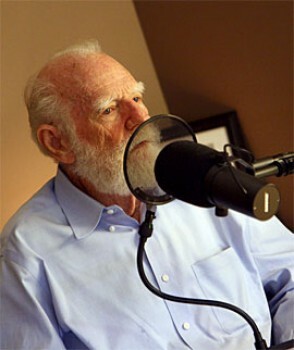 He came to the Graduate Research Center of the Southwest in 1964 to conduct postdoctoral research and was here when the organization became the Southwest Center for Advanced Studies in 1967. 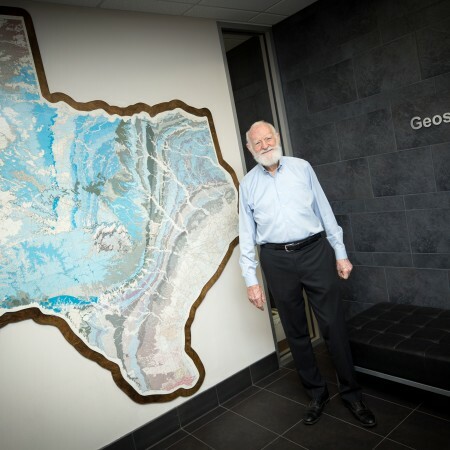 He was still here in 1969 when the organization joined the UT System to become UT Dallas, and after 43 years of geosciences teaching and research at UT Dallas Dr. Carter retired in 2008. In honor of his quality and length of service, the School of Natural Sciences and Mathematics created the James L. Carter Scholarship Fund. 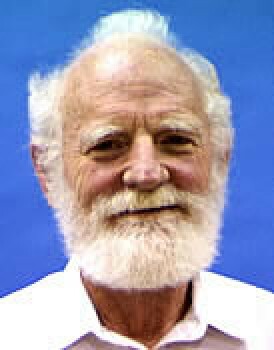 Dr. James L. Carter, professor of geosciences at The University of Texas at Dallas (UTD), received the Distinguished Educator Award from the American Association of Petroleum Geologists (AAPG), Southwest Section, at a meeting of the organization on Monday in El Paso. The award, first presented in 1988, recognizes educators of the highest academic standards who have motivated students to strive for excellence and exceed their expectations. Carter, who holds a Ph. D. degree from Rice University, teaches courses in geochemical exploration, hydrothermal ore deposits, mineral resources and instrumental techniques, among others. The AAPG is the world's largest international geological society, with more than 30,000 members in 122 countries. Associate Professor Emeritus James L. Carter is a blur these days. Students and staff often spot him deftly maneuvering through hundreds of beautiful gems and minerals on display at UT Dallas. Dr. Carter, who retired in 2007 after 43 years at UT Dallas, is hard at work, constantly putting new touches to a gems and minerals masterpiece. The crowning jewel of Carter’s recent efforts is a display design that rivals the elegance and ambiance of a high-end jewelry store.